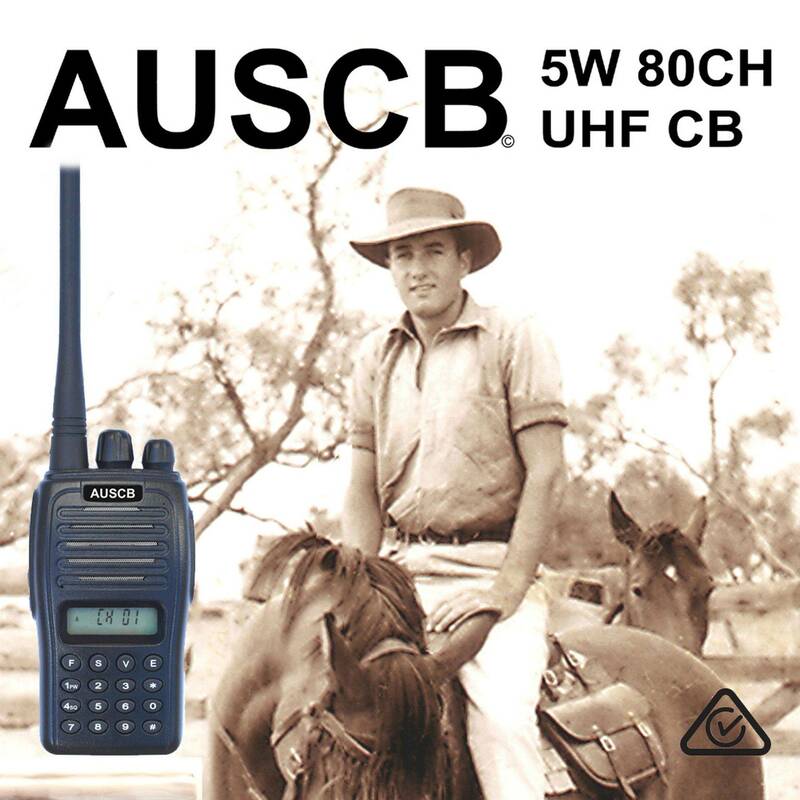 This allows the AUSCB Charging Dock to be used to charge the AUSCB 5W 80CH UHF CB Handheld Radio from the cars on-board cigarette lighter. Can be used on both 12V car systems and 24V truck systems. Contains is own stepdown voltage regulator, and replaceable fuse. Output 9.2VDC.